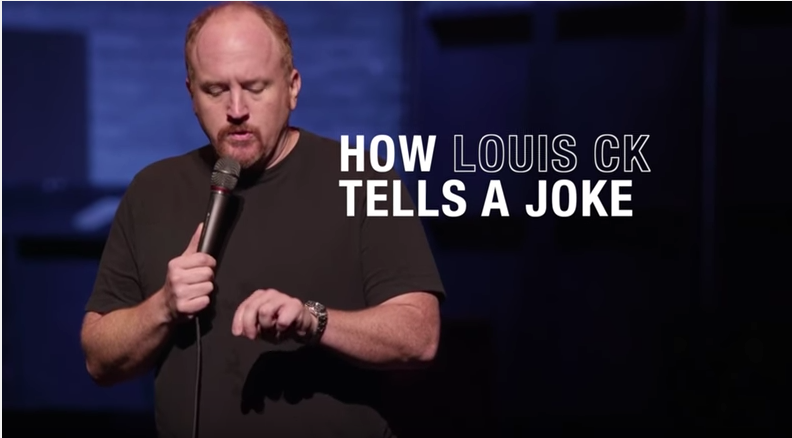 How does Louis CK, master stand-up comic, tell a joke? Grab 8 minutes of time to witness the analysis of construction, his economy of words, and his purposeful delivery. He’s a genius! 207 words to the entire story…we hope you enjoy. Who is the best stand-up comic you’ve seen? Why? Please share your response in the comments section below.